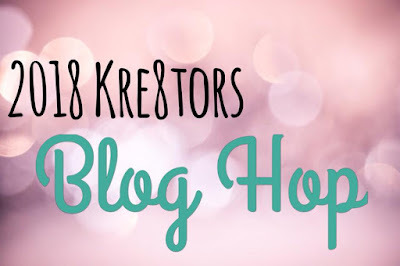 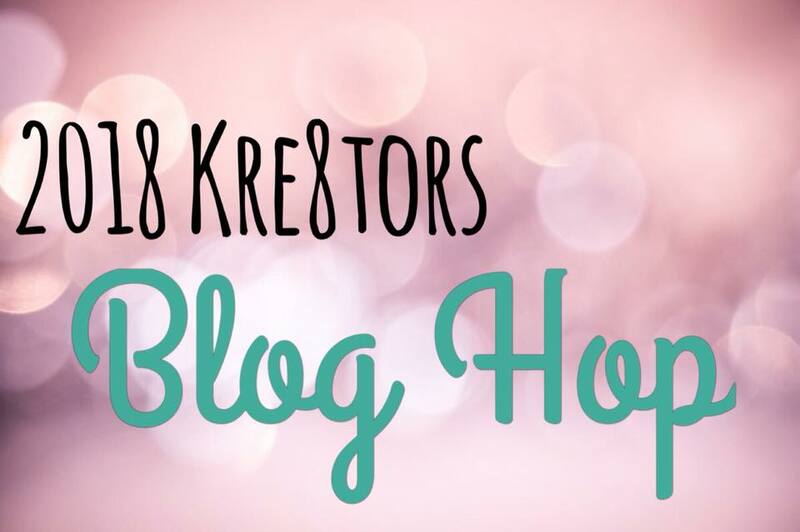 Welcome to this month's Kre8tors Blog Hop. 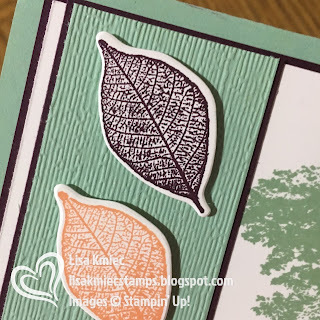 This month we are sharing items from Stampin' Up! 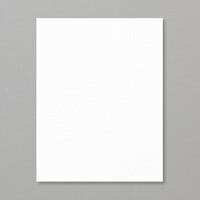 's new 2018-2019 Annual Catalog. 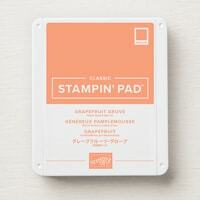 This catalog is jam-packed with the latest stamps, dies, and NEW (and returning) colors! 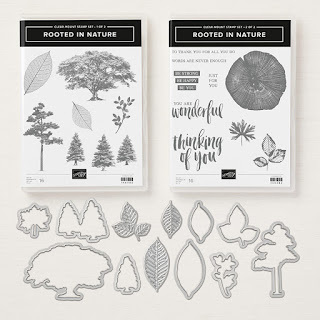 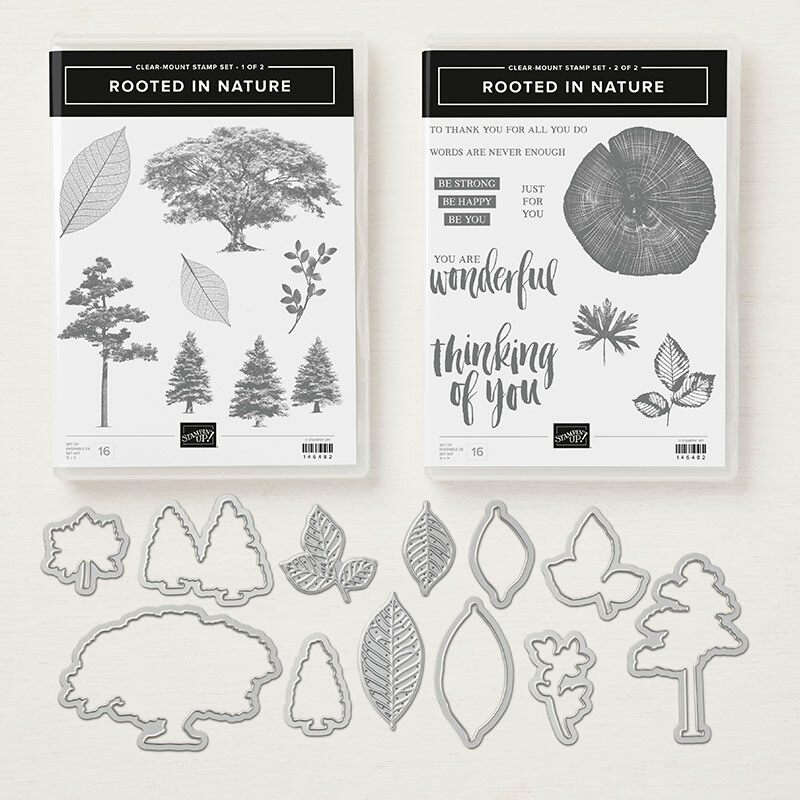 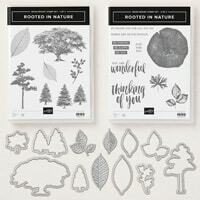 The new Rooted in Nature bundle is one of my favorite bundles from the new catalog, so I had to use it! 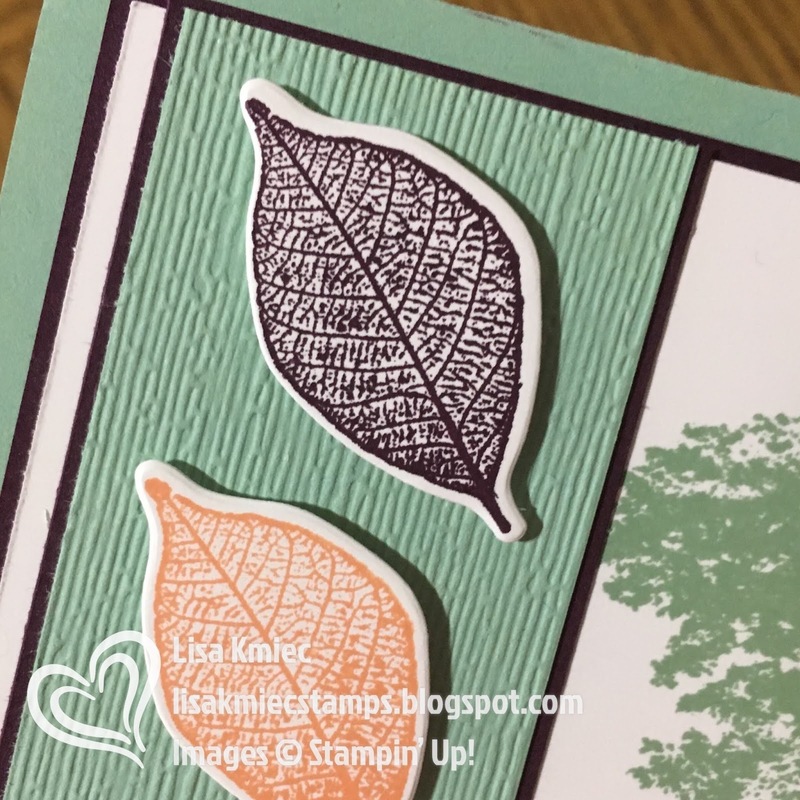 I wanted a little bit of texture behind the leaves so I pulled out the new Subtle Textured Embossing Folder. 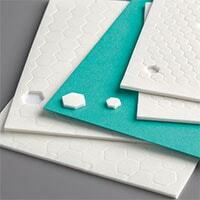 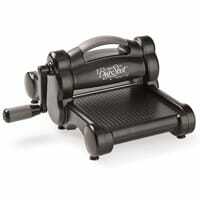 It's hard to tell what this embossing folder looks like from the catalog picture so here is a close up. 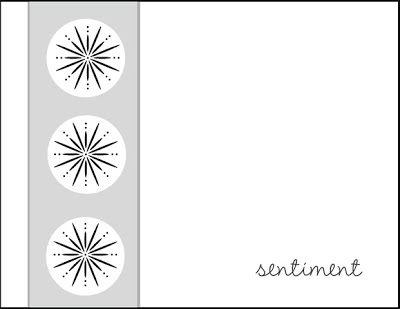 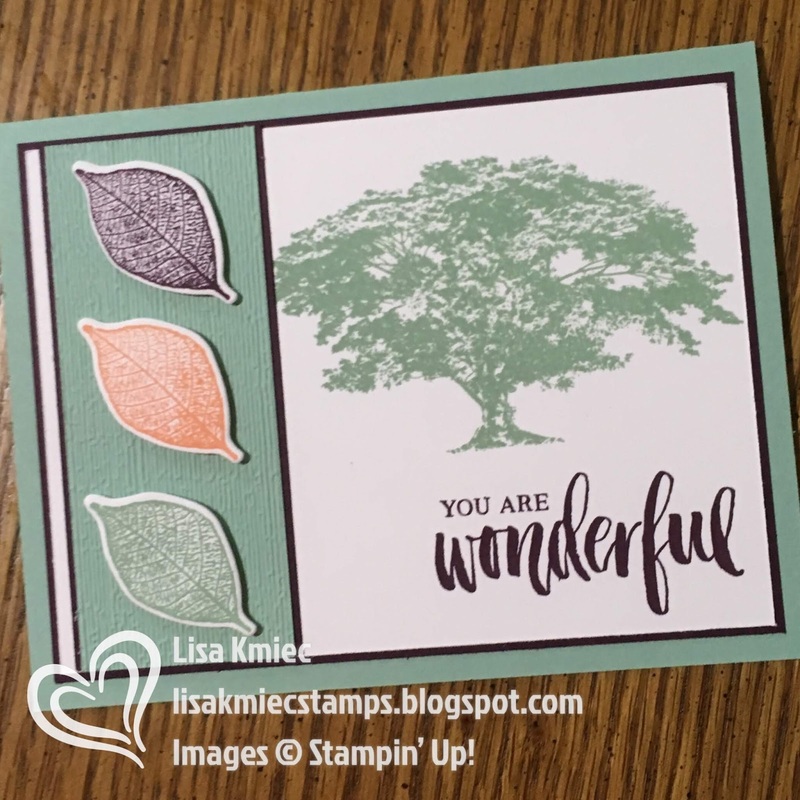 It kind of reminds me of the textured cardstock Stampin' Up! 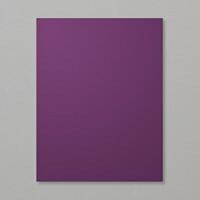 used to sell. 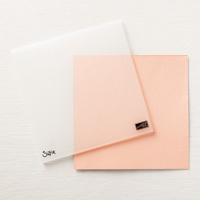 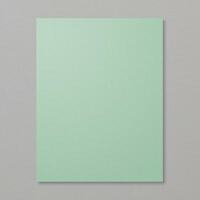 It's perfect when you want a little something in the background that won't overwhelm the rest of the card. 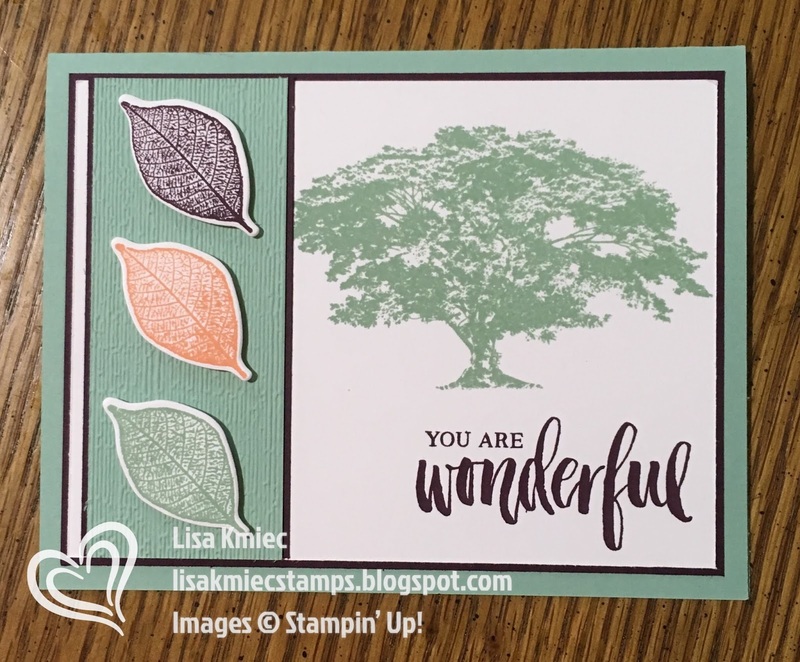 The coordinating Designer Series Paper (which I did not use on this card) is so beautiful! 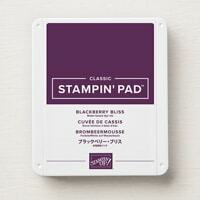 I pulled by color combination from the DSP: Blackberry Bliss, Grapefruit Grove, and Mint Macaron. 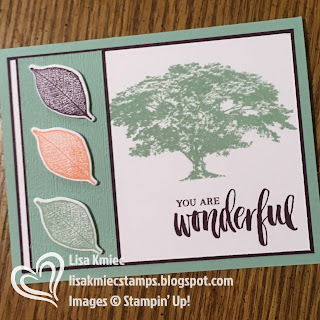 I used this week's sketch at Clean & Simple Stamping as an inspiration for this card. 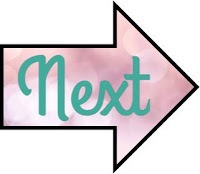 Now, don't forget to click the 'Next' button to continue on to Kathy's blog next!